Peekapak bridges the gap between learning in class and learning at home with exciting K-3 curriculum to accelerate early childhood education. @Imaginek12 alum. 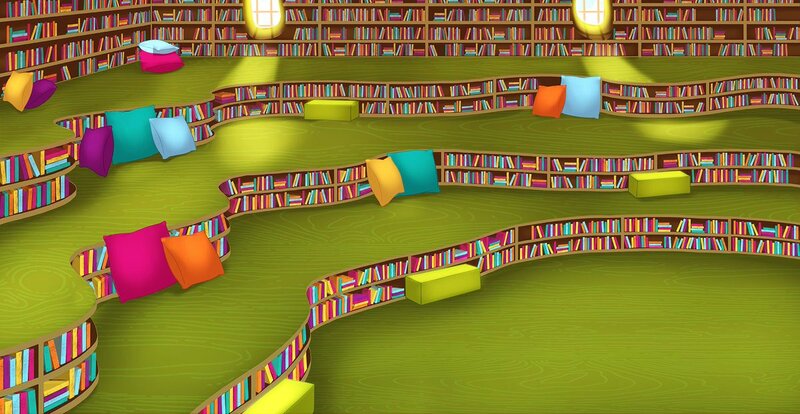 Peekapak uses research-based learning curriculum, digital games and storytelling to teach children social skills and empathy. Why Nudge.ai? Reach out to the decision makers at Peekapak with a personalized email - let them know that you found their recent news mention interesting. Nudge.ai’s relationship intelligence platform can help you find the right executive to reach out to at Peekapak, such as Ami Shah, Chief Executive Officer and Co-Founder, or Angie Chan, Chief Product Officer & Co-Founder. Then get in touch and start a conversation. Executives can be difficult to reach, but every company has connectors who bring together people and ideas. 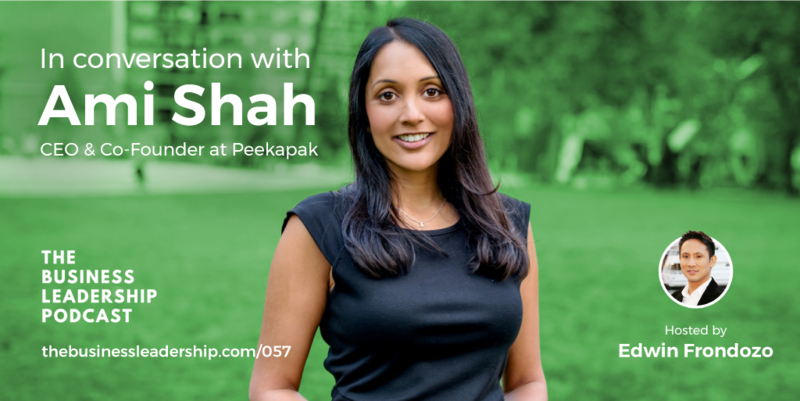 At Peekapak, people like Ami Shah, and Angie Chan are likely connectors. It's #WorldBookDay today! A perfect day to read a new Peekapak story! Which one will you read with your students today? 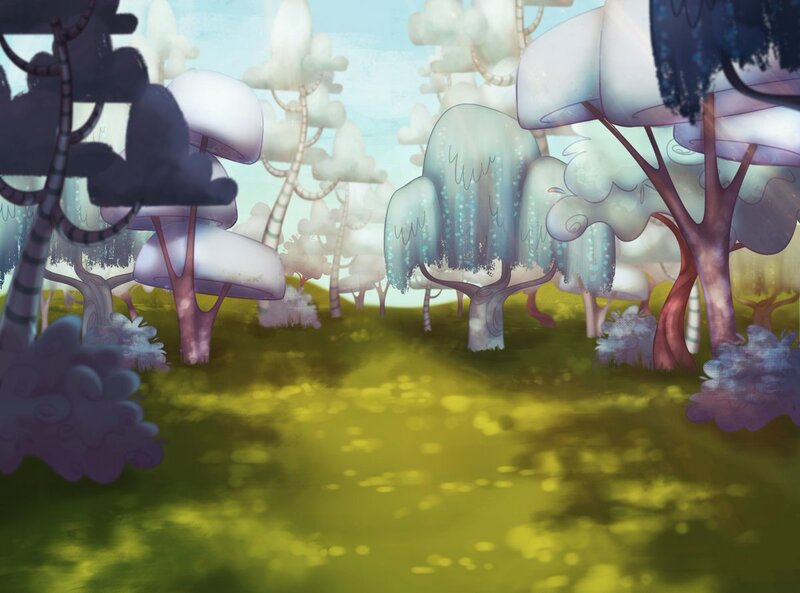 Happy #EarthDay , #Peekapals ! When Peekapak is mentioned in the news, companies such as Twitter are often also mentioned. These companies can serve as customer examples. Employees who are often in the news are usually open to starting conversations or exploring ideas. Nudge.ai's sales AI saw Ami Shah from Peekapak recently mentioned in the news. Who in your network can introduce you to Peekapak? Nudge.ai finds the best pathway to reach contacts at this company.